Home » Happy World Dream Day! Every day of the year there seems to be a new quirky and interesting thing to celebrate, and it can make your day that little bit sweeter. As a result, we thought we’d highlight that today is World Dream Day and give you a few ideas on how to celebrate this truly wondrous occasion. What is World Dream Day? Although it may sound like an excuse to slip out of the office and back into bed, it’s actually a way for you to be proactive in achieving your goals. It was set up by an instructor at Columbia University in 2012, and has been a day dedicated to reaching for your dreams ever since. So if you’re hoping to expand your business, make your workers more productive, or take out time to work out how to make your company an even bigger success – today is the day! The best way to make the most of World Dream Day is to come up with an inspiring dream, then create an action plan to make it a reality. 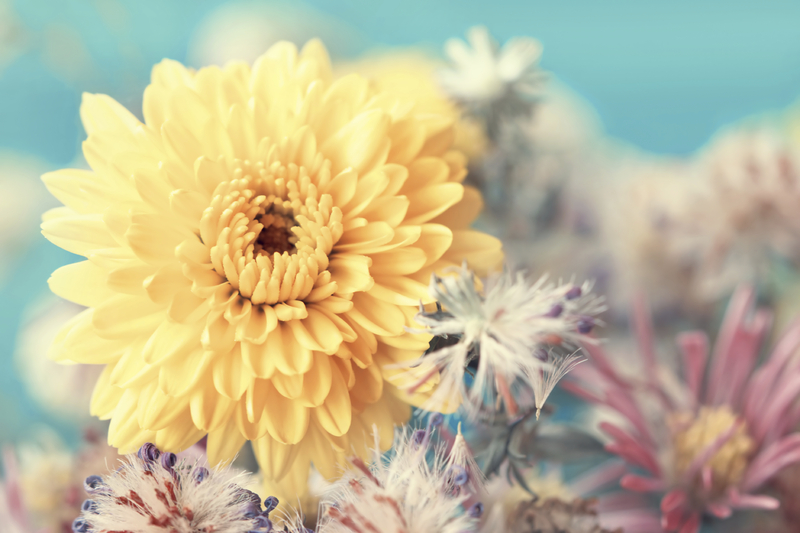 If it’s to make your workplace a better environment for you and your employees, then adding office flowers could be the first step to a more productive and happy workforce. If you want to make your business better than your competitors, then dedicate the day to thinking of all the ways that you can make your company the best out there! Don’t forget about the rest of your staff either. Think about running a session where they’re able to air their dreams and see if they can come up with an action plan that will take them one step closer to achieving them. Instead of just trying to follow your dreams one day of a year, these things take persistence and hard work. Therefore, you should try and come up with achievable goals at least once every couple of months. You could even use them to see how far you’ve come already. Achieving smaller goals makes things seem a little bit easier than looking at the whole picture! If World Dream Day isn’t your thing, then don’t worry! There are plenty of bizarre things to celebrate on September 25th. What about playing some corny classics throughout the office for One-Hit Wonder Day? Or jazz up the cafeteria menu for Hug a Vegetarian Day? 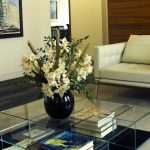 If you’d like to make every day at the office seem a little bit brighter, then add some corporate flowers to your set up. Here at Jungle World, we offer an incredible variety of plants and flowers for your office or business. For more information about our wide selection, please don’t hesitate to contact us by calling 0208 968 8190 and a member of our friendly team will be happy to help you!